Illegal drug trafficking in the Putnam area has taken a major hit thanks to the efforts of the Putnam Sheriff’s Department Countywide Narcotics Enforcement Unit. Victor Cerda, 35, of the Bronx was arrested over the weekend after an undercover … Please login below or purchase a subscription to the Putnam County Courier to access this content. 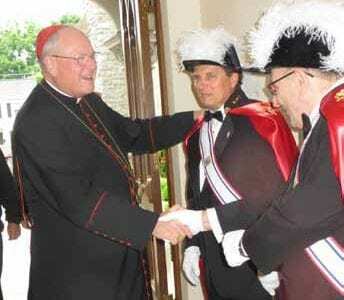 Members of the Knights of Columbus meet the cardinal. St. Lawrence O’Toole Church in Brewster is ready for the next 100 years as the result of a $3.6 million renovation and expansion of the century old house of worship and the dedication of the… Please login below or purchase a subscription to the Putnam County Courier to access this content. 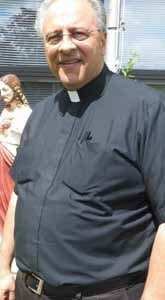 Father Anthony Sorgie reflects on his 14 years in Putnam County in a garden located at the rear of St. James Church. One of the region’s most loved, respected and revered clergymen is leaving his parish next month after being reassigned by the Archdi… Please login below or purchase a subscription to the Putnam County Courier to access this content. The Putnam County Courier and the The Putnam County News & Recorder have again awarded 10 scholarships to deserving students to further their education. The students were honored during a recent reception at the PCNR and Courier building, as pr… Please login below or purchase a subscription to the Putnam County Courier to access this content. 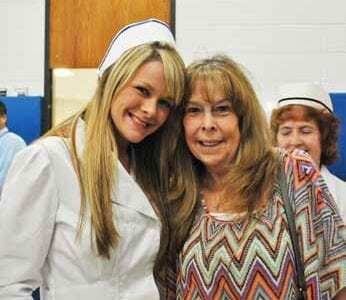 Erin Donaghey of Carmel celebrates with her mother at last week’s LPN commencement on the BOCES campus in Yorktown. Ten young women from Putnam County were among the 28 students who graduated last week as Licensed Practical Nurses from PutnamNo… Please login below or purchase a subscription to the Putnam County Courier to access this content. Sue Pigat looks nothing like a senior citizen, yet the soon-to-be 52 year old from Brewster couldn’t wait for her 50th birthday so she could participate in the National Senior Games. Pigat is leaving Putnam County today (Thursday) to join the … Please login below or purchase a subscription to the Putnam County Courier to access this content. Lani Zaimi Ariano, owner of the former Ariano’s Restaurants in Carmel and Mahopac, was found guilty June 24 of forcibly touching a female waitress in a sexual way while at his restaurant in January 2014. The charge was the top count he faced; … Please login below or purchase a subscription to the Putnam County Courier to access this content. 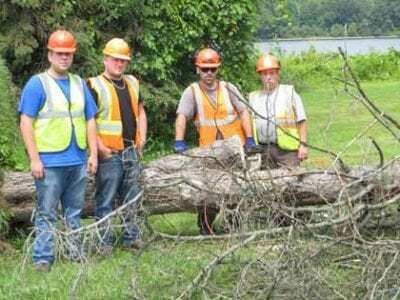 Three unique fireworks displays are planned for the Independence Day holiday weekend in Putnam County. On Friday, the Southeast fireworks spectacular will light up the skies over the Highlands Shopping Center off Route 312 and I-84. Due to the enorm… Please login below or purchase a subscription to the Putnam County Courier to access this content. The Mekeel’s Corners Chapel Association is pleased to announce the service celebrating America’s birthday will be held Saturday, July 4, at 10 a.m. at the Chapel at Rt. 9 and Rt. 301, Philipstown. There will be readings and the singing of favo… Please login below or purchase a subscription to the Putnam County Courier to access this content.